Do you happen to have any of these? 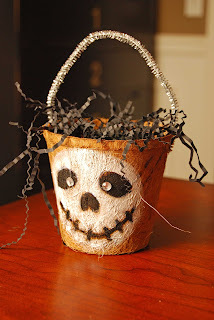 You can have yourself a fun Halloween bucket. And the perfect size to fill with just enough candy! Too cute! 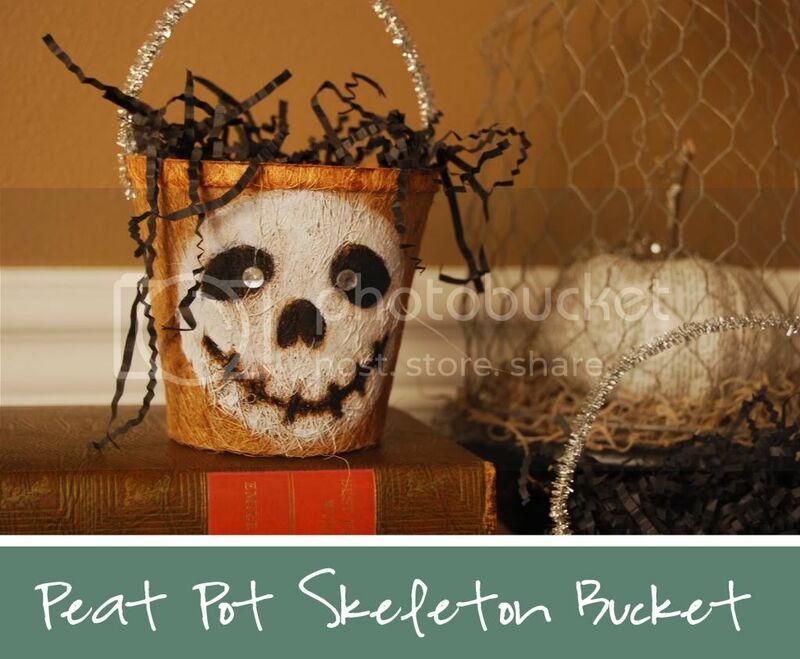 I love the texture of peat pots, and they are perfect for Halloween crafting! Great idea! 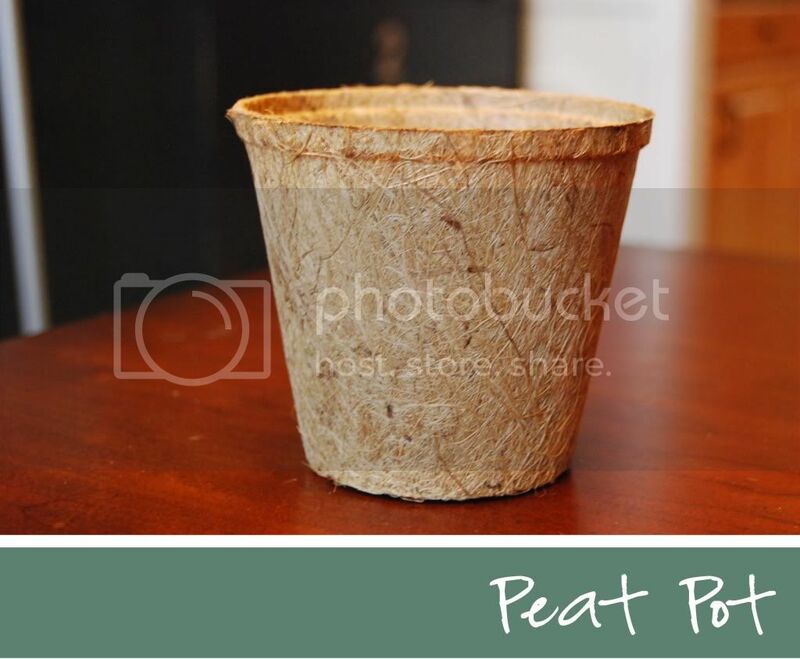 That peat texture gives it a great "leathery" look. Cool! Ohhh I love I may have to steal your idea!! So cute! Love, love, love!!!! 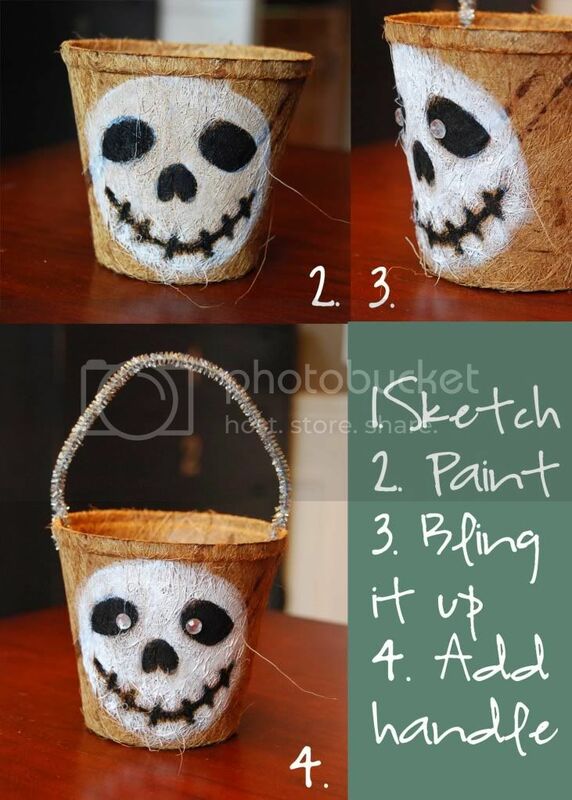 Great job....I think that I might try to make a few of these for my nephews Halloween treats!!! Thank You!